Dailybuzz.ch: ACTRESS COUNTESS VAUGHN: LACEFRONT WIGS PERMANENTLY DAMAGED MY SKIN AND HEALTH. 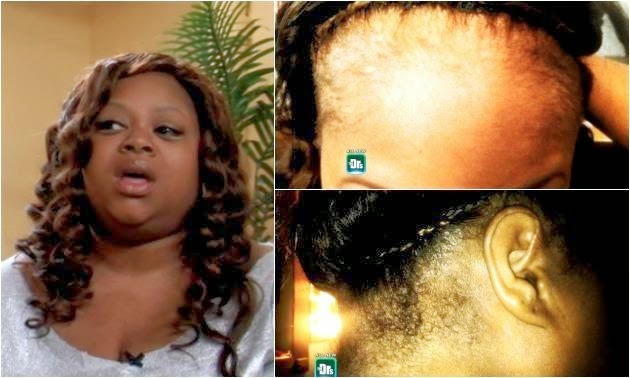 ACTRESS COUNTESS VAUGHN: LACEFRONT WIGS PERMANENTLY DAMAGED MY SKIN AND HEALTH. Actress Countess Vaughn of Moesha & The Parker says Lace Front wigs permanently damaged her skin and health.